Manufacturer and Supplier of Flow Meter. Our product range also comprises of Sewage Treatment Plants, Air Pollution Control Devices and Industrial Chemicals. 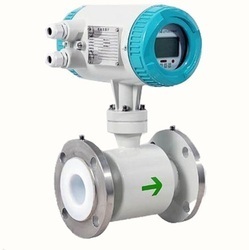 We offer electro magnetic flow meter based on advanced technologies. These are available in different line sizes. This electromagnetic flow meter works on Faradey's Law. Our meters are highly accurate as 99.5%. We are the Leading Manufacturer of electromagnetic flow meters. 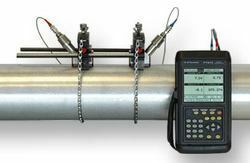 we are provide Onsite Calibration for flow meters, With this help we can check the accuracy of The Flow meter. We also provide water audit services for meeting the requirement of the water balance for an industry.